Drummer Mike Portnoy, who also founded and led the band, left Dream Theater in Sep 2010. Portnoy had been working with Avenged Sevenfold since the death of drummer James ‘The Rev’ Sullivan before he released a statement announcing his decision. “After 25 years, I have decided to leave Dream Theater….the band I founded, led and truly loved for a quarter of a century,” he said. In the statement, the drummer repeatedly expressed his ever-lasting love and commitment for the band, fearing that his move would be misinterpreted by many. “After having had such amazing experiences playing with Hail, Transatlantic and Avenged Sevenfold this past year, I have sadly come to the conclusion that I have recently had more fun and better personal relations with these other projects than I have for a while now in Dream Theater… Please don’t misinterpret me, I love the DT guys dearly and have a long history, friendship and bond that runs incredibly deep with them…it’s just that I think we are in serious need of a little break…” he said, calling DT his baby that he nurtured. 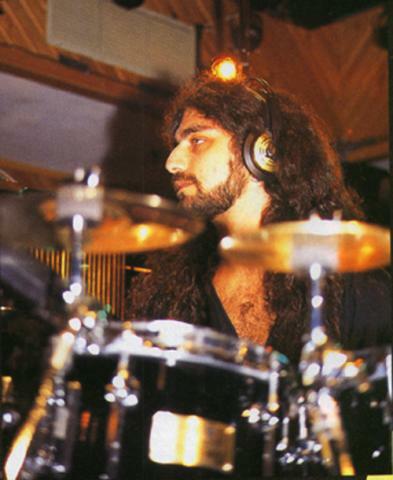 Portnoy not only brought in drumming prowess but also wrote lyrics for several of Dream Theater’s songs. 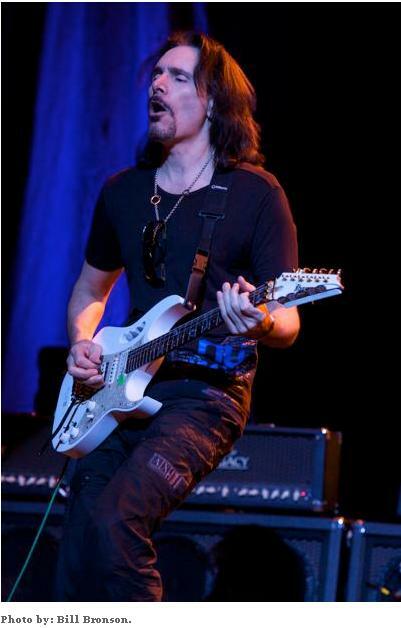 He also co-produced the last six Dream Theater albums with Petrucci. However, when the drummer went back to Dream Theater in Dec 2010 after Avenged Sevenfold and him part ways, the door was shut on him. “The band has decided to carry on into 2011 without me…I had a great time with them throughout 2010, but it was their choice to end the relationship at the end of 2010 as was always the initial plan,” he said announcing that his time with Avenged Sevenfold had come to an end. Following that Deep Purple guitarist and founder of Dixie Dregs, Steve Morse announced in an interview that he was working on an album with Mike Portnoy, along with Dave LaRue and Neal Morse. Now, Portnoy’s fans can only wait and watch if this Morse album would give birth to a full-fledged band. 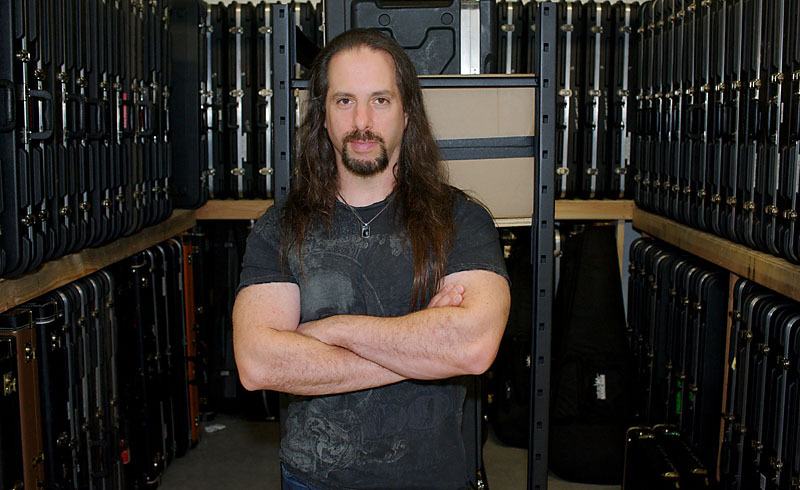 On Dec 13, Dream Theater announced that it has picked a replacement for Portnoy but refused to reveal any details. “Well, auditions went great and we do have someone but we are spending some time getting everything in order before making an official announcement. Let me just say that we are all incredibly excited about our choice and just bursting at the seams to let the world know!” Petrucci said. 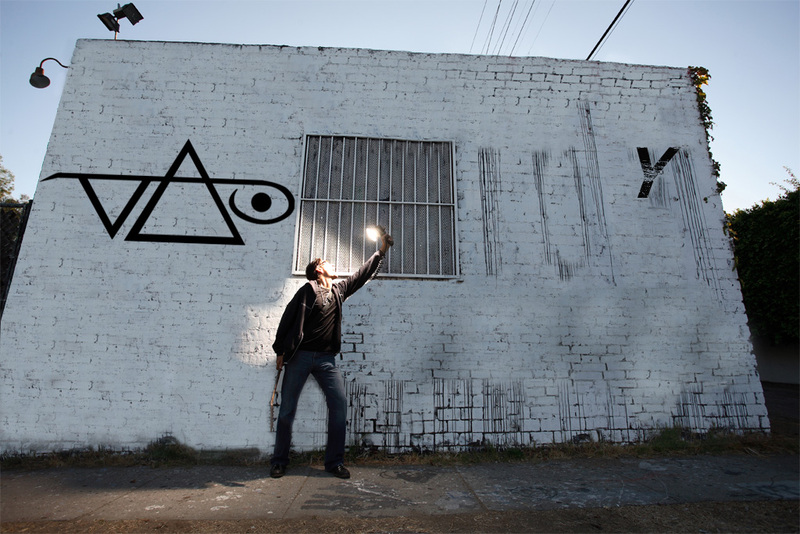 The band is scheduled to hit the studio in January 2011. Although the fans are frustrated over the band’s decision to keep the drummer’s name a secret, the fact that an album will be out soon has got them excited. Besides Petrucci has also vowed to appease the fans with the upcoming album and tours. “To use all my creative resources in making the next DT album and tour the best possible and to be more connected with our fans,” the guitarist told Roadrunner Records. In 2010, the progressive metal band also had the opportunity to play with their heroes, Iron Maiden, “taking a step back from headlining to play an opening set”.